Travel Guide - There is no place on earth like the Australian outback... and no show on earth like Australian Outback Spectacular’s ‘Spirit of the Horse’. 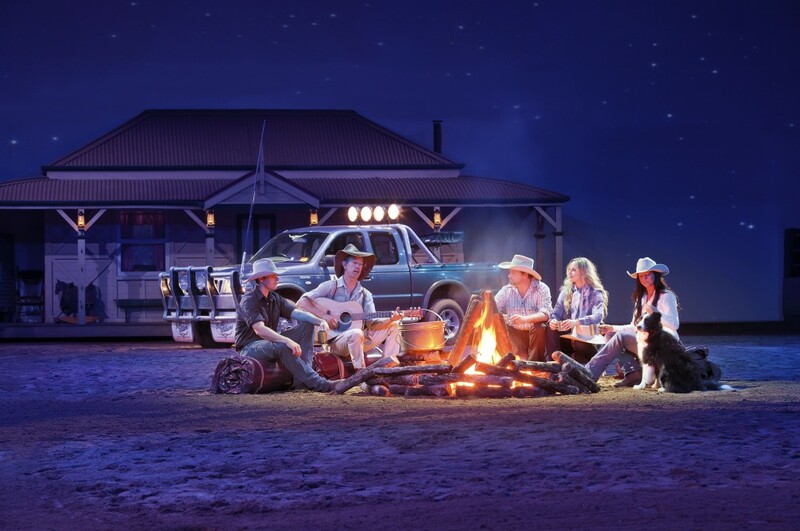 Australian Outback Spectacular is the first show of its kind in Australia – a unique and exciting evening dinner show filled with outback music, drama and action – a night you will never forget. Proudly presented by R.M.Williams. 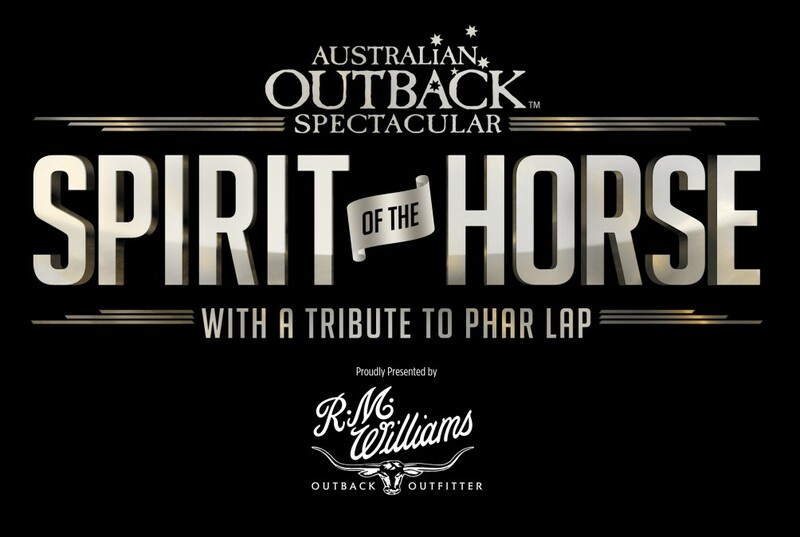 And now it’s your last chance to see one of Australia’s most legendary stories retold as Australian Outback Spectacular celebrates the courageous spirit of the horse and commemorates the legend that is Phar Lap. 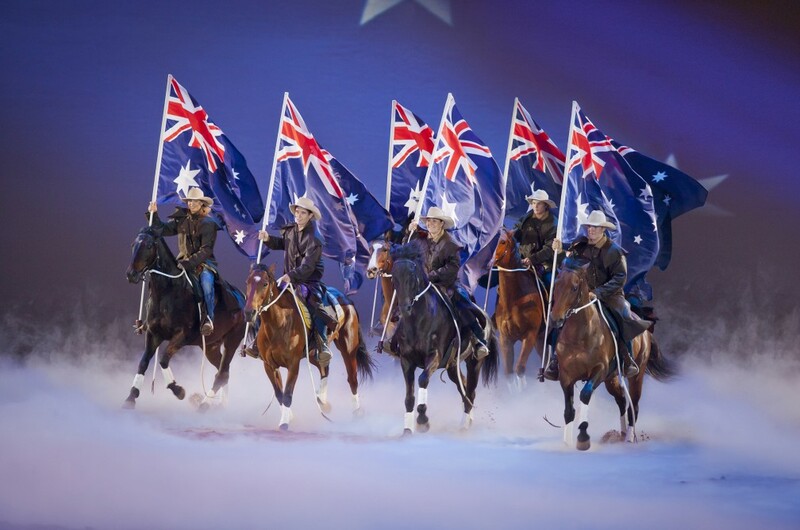 ‘Spirit of the Horse’ brings to life this iconic Australian story in a specially designed world class arena featuring an amazing cast of larger than life characters as well as magnificent stunts and stunning special effects. 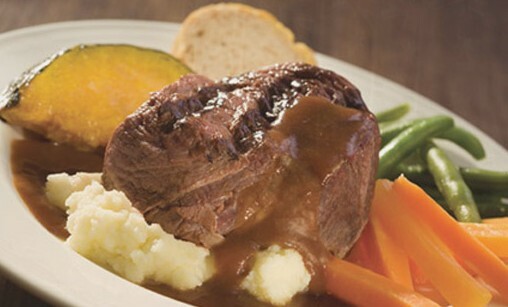 Guests will be on the edge of their seat as they enjoy a three-course authentic Australian BBQ feast with beer, wine and soft drink. Seats are limited. Bookings essential.